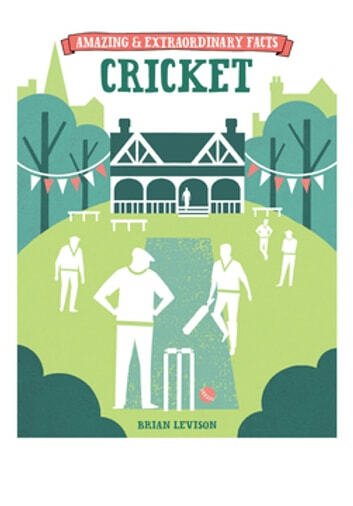 This essential companion for all cricket lovers documents the illustrious history of the gentleman’s game. It is crammed full of fascinating feats, sticky wickets and intriguing trivia, so even if you don’t like cricket, you’ll love this. From the worst batsman in the world to the record innings that almost wasn’t, this compelling collection of balls, bails, bats and blockholes is guaranteed to enthral. The amazing and extraordinary facts series presents interesting, surprising and little-known facts and stories about a wide range of topics which are guaranteed to inform, absorb and entertain in equal measure.